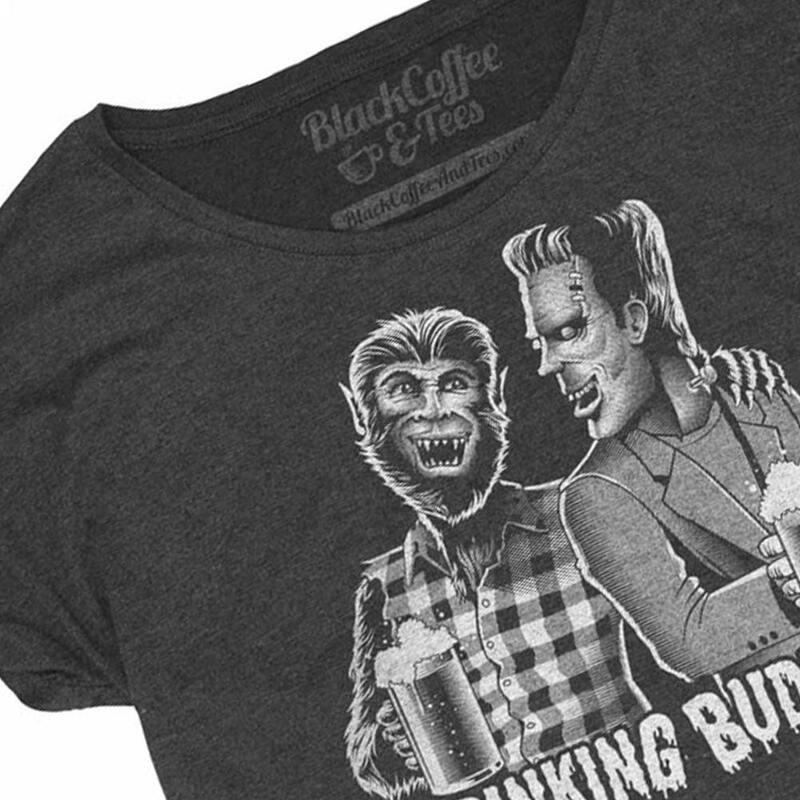 Wolfman and Frankenstein's monster enjoying a beer. Screen printed womens dolman loose fit shirt perfect for Halloween. Love the style, love the print. 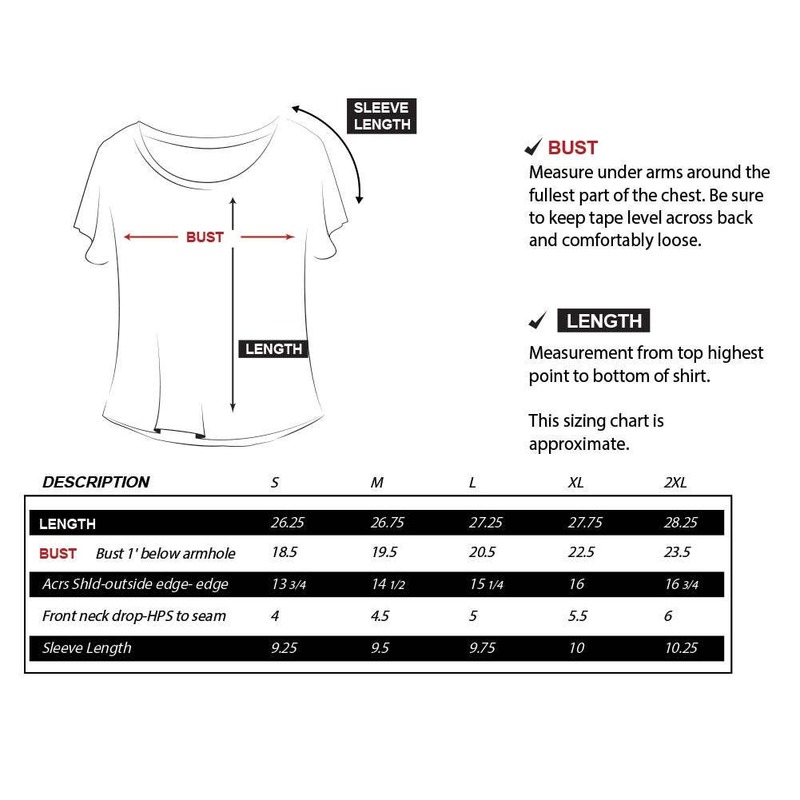 You may want to get a size up since the style looks nice a little looser, but depends on what you like! I LOVE this shirt!!!! It's so comfy and the fabric is so soft. The style and cute of the shirt is so cute and perfect for me. 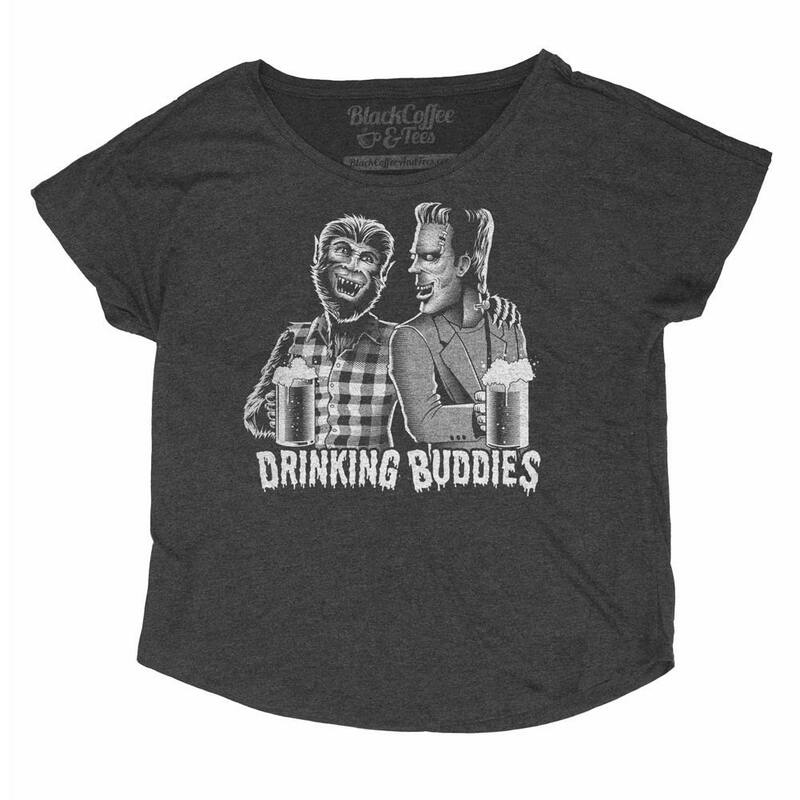 I also love that it shows my love for beer and monsters. ❤️❤️❤️❤️❤️ I also received this item very quickly!! 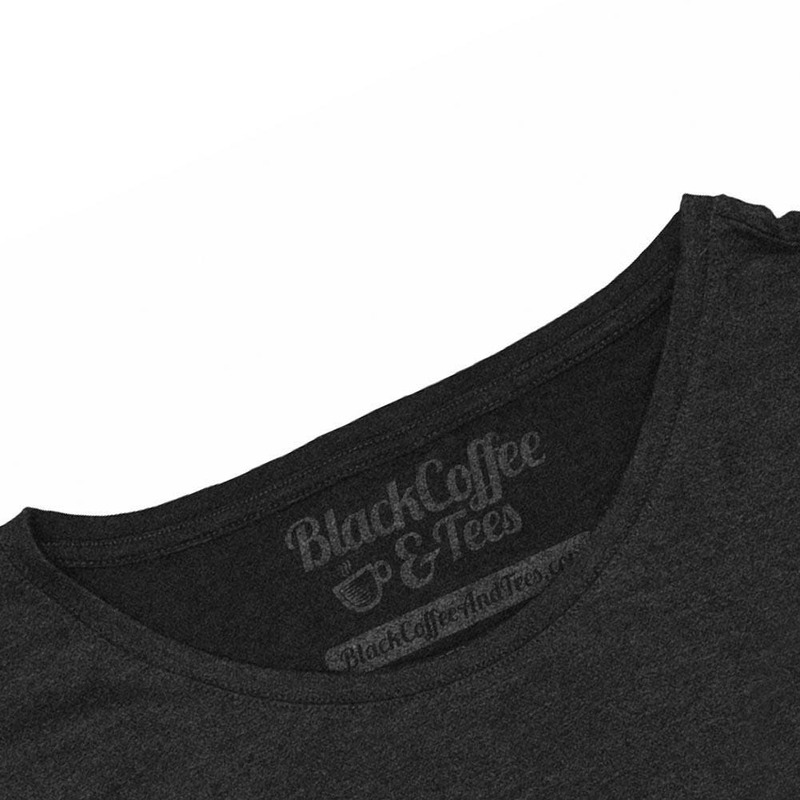 Thank you blackcoffeeandtees!! !